Have you got a manuscript that might be ready by July 2018? You might be interested in this competition from the writing/publishing collective Triskele Books. And I’m honoured to announce that I’m the judge in the final! If you’ve been around this blog a bit, you’ll know that Triskele is a publishing house owned and run by authors. The members provide all the support and editorial finessing that occur in a publishing house (many other posts about them here). 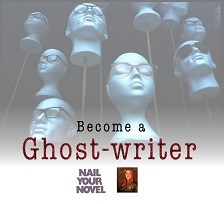 Anyone can enter, whether it’s your first book or whether you’ve published many times before. Triskele are looking for a standout manuscript they can help along and the winner can tailor their input to their needs – whether it’s polishing or developmental work or help with the nitty-gritty of publishing. 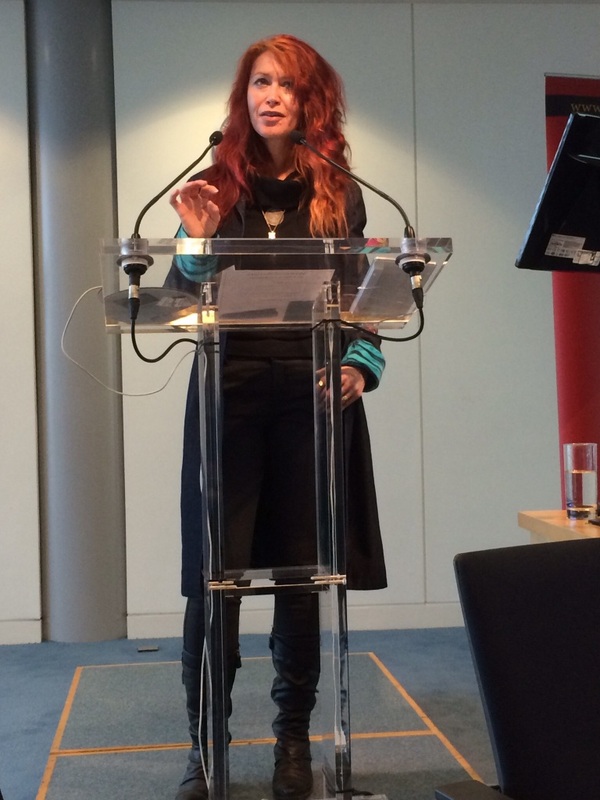 Last year’s winner, Sophie Wellstood, was so excited after working with Triskele’s feedback that she pitched to a literary agent – and had representation in three days. The only proviso is that the manuscript must be unpublished. Other rules? You’ll find them here. Triskele’s team will sift through the entries and choose six finalists … and then it’s my job to pick the final winner! I’m sure there will be adventures and insights to report, so stay tuned. If you want to tweet it there’s a hashtag #thebigfive. And perhaps you’d like to have a go. If you’re exploring characters for your story, this exercise might help. Triskele Books is holding a creative writing summer school and I’ve contributed this snippet to uncover interesting tensions that make a scene sizzle. 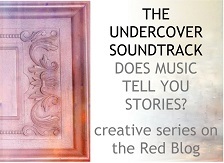 And once you’re there, you’ll find several other storybending assignments from seasoned fictioneers. Step this way. This Friday, around 50 indie authors (including yours truly) will gather in Foyles bookshop in London’s Charing Cross Road to showcase their books as part of the Indie Author Fringe Festival. We’ll see some swish productions from experienced selfpublishers – but not all indie paperbacks look quite so slick. Peter Snell, my bookseller friend and co-host of So You Want To Be A Writer at Surrey Hills Radio, is a staunch supporter of indie authors – but he often shows me paperbacks with rookie mistakes that scream ‘amateur’. So here’s our checklist of goofs and gaffes – and how to make sure your book passes muster. Some indie books launch straight into the text, which looks rather underdressed. Why? 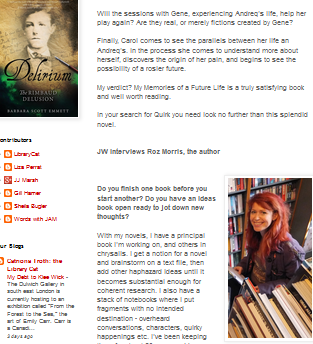 Half-title page of Lifeform Three, showing a teaser for the novel’s content and a reviewer’s reaction. This is the first page the reader sees, so a good position for endorsements and a tantalising summary. You might also have a dedication page before the text starts or a foreword (which is an introduction not written by the author). On the other hand, some indie books dither around too much before the text, with pages of acknowledgements and biographical material. The reader wants to get on with the book. So front matter should be concise and useful – eg contents pages, of which more in a minute. Contents pages go very wrong. Yes, that’s two rights. If necessary, insert a blank page so that the text starts on the right. After chapter 1, though, you can start new chapters on a left. 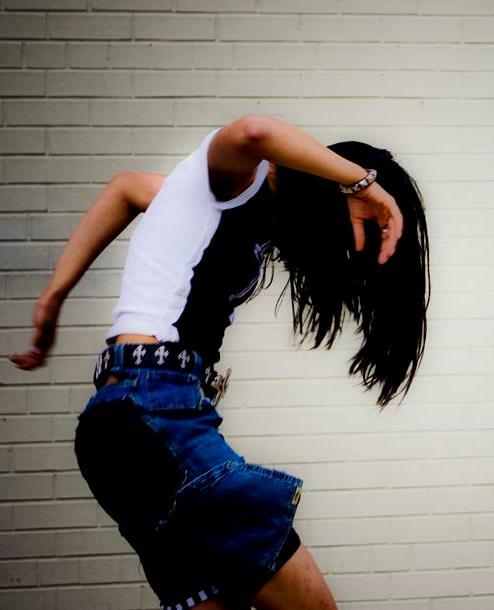 You’d have to go through mad contortions otherwise. But if your book is divided into sections (like My Memories of a Future Life) you want those to start on a right. 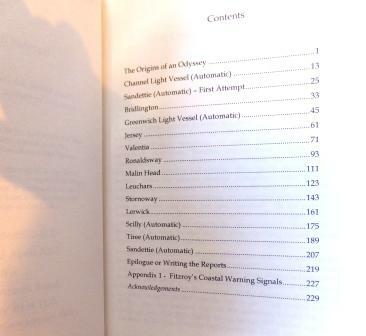 You don’t usually need a contents page in a novel. Does the reader need to know that chapter 11 starts on page 49? I draw your attention to Exhibit A at the start of this post. 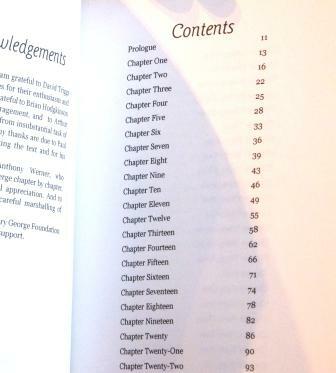 If your chapters have titles of their own, you might list them to whet the reader’s appetite. But it’s not compulsory, and novels, memoir and narrative non-fiction don’t usually need contents pages. Some indie books fail to give any information about the author. Readers like this context – who the author is, where they live, how many books they’ve written. If the book is set in a special world (eg the circus), this is where you reveal you were the offspring of trapeze artists before you ran away to study accountancy. 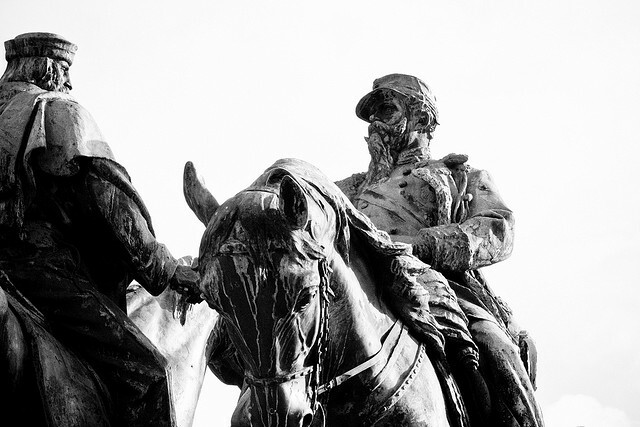 If you’re writing non-fiction, readers need to know why you have the temerity to bother them with your opinions. You might put this in the front matter, if you can keep it brief. Or it might be on the back cover. But don’t miss it out. narrow margins, either around the edges or in the gutters (the central margin). Again these decrease readability, and if the gutter is too narrow, you have to break the spine to read the book. Peter also grumbles about books that are in a big or unusual format that won’t fit on his shelves. And cut-outs or holes in the jackets, because they catch on other books and get torn. (They probably also cost you more.) He does, however, approve of French flaps, which make a book more solid, though they’re not standard issue and most people won’t mind if you don’t have them. Have I missed anything out? Or do you have any questions? Head for the comments! If you’re in or around London next Friday, come and say hello at the Indie Author Fair, which is part of the Indie Author Fringe Festival in association with the London Book Fair. Entry is free, though you need to register and print out a ticket. More here. If you’re further flung (and even if you’re not) you can take part in Indie ReCon, from April 15 to April 17 – an online festival of indie movers, shakers, experts, veterans, trailblazers, and the odd person who was surprised to find themselves volunteered. You’ll find seminars, live chats and roundtables and …. oh just click this link. http://indierecon.org/indierecon-events/ To wet your appetite, here’s a video discussion from last year in which a few authorly types talk about how we tame our creative muse. Is that really a publishing offer? I’d love a traditional publishing deal. I’ve submitted my manuscript to two agents, and while waiting to hear from them I have been offered three ebook contracts – but I’m not sure which way to go. Also, could you quote me a price for professional editing? I answered the email at length in private, but some interesting issues emerged that I feel might make a useful post. Three ebook contracts already. Way to go! Some publishers are offering ebook-only deals to authors, and considering print if sales are good. But in the nicest possible way, I was worried about my friend here – because in this market, it seemed unlikely to get that many serious offers and not have secured an agent. My correspondent sent me the details of the publishers and I checked their sites. I’m not going to reveal their names here as I haven’t contacted them or asked for statements, as you should do in a proper investigative piece. Also, they weren’t attempting to scam or con anyone. They certainly could publish her book. But she didn’t realise they weren’t publishers of the kind she was hoping to get offers from. One site had several pages about selling tuition and support to authors. There was a mission statement page that included a point about ‘fees’. The others stated they offered services to authors. Publishers – of the kind that my friend here was seeking – don’t use those terms. These people are pitching for business, not offering a publishing contract. If I were her, I’d wait to hear what the agents say! But if you do want to use self-publishing services, here are a few pointers. Some publishing services providers can try to tie up your rights so that you can’t publish the book elsewhere. Others will make you pay for formatting and then not release the files for you to use yourself unless you pay a further fee. (I know regular readers of this blog who’ve been caught in these situations.) Some charge way over the market rate as well. 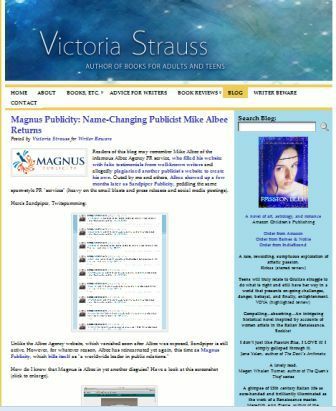 To get acquainted with the kinds of scams and horrors that are perpetrated on unsuspecting authors, make a regular appointment with Victoria Strauss’s blog Writer Beware. Assuming no nasty clauses, you also need to know if the services are good enough. I’ve seen some pretty dreadful print books from self-publishing services companies. Before committing, buy one of their titles and check it out, or send it to a publishing-savvy friend who can help you make a sensible judgement. Your best defence? 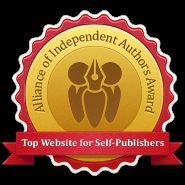 The Alliance of Independent Authors Choosing a Self-Publishing Service will tell you the ins and outs. Obviously traditional imprints score here because they have kudos and reputation. And the publishing services companies on my friend’s list were attempting to address this. They emphasised that they were attached to reader communities, or wrote persuasively about how they were in the process of building them. This sounds good, and let’s assume they are genuinely putting resources in. But communities take years to establish, plus a number of these publishers seemed to be relying on their writers to spread the word. We all learn pretty quickly that we need to reach readers, not other bunches of writers. And if a community is in its infancy, you might be better buying advert spots on email lists such as Bookbub or The Fussy Librarian, depending on your genre. Some of these companies may give you no advantage over doing it yourself. 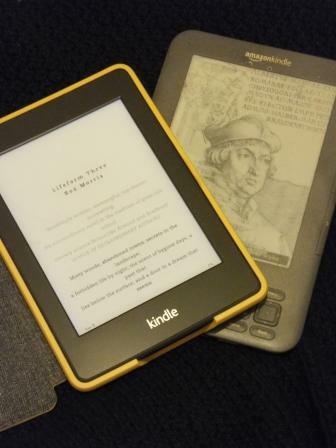 You might be in exactly the same position as if you put your book on Createspace and KDP and write a description that will take best advantage of Amazon search algorithms. As a novice author, you might not realise how unmysterious these basics are. 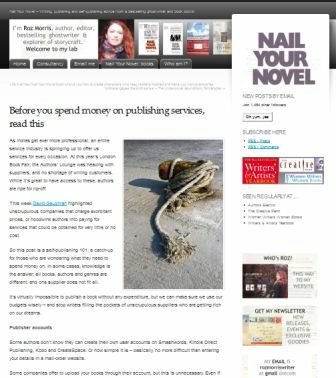 So don’t make any decisions without reading this post of mine – before you spend money on self-publishing services…. And try this from author collective Triskele Books: The Triskele Trail. Basically, if you get a proper publishing offer, you don’t pay for any of the book preparation – that includes editing, formatting, cover etc. Which leads me to my correspondent’s final question about editing. This is one of the things a publisher should do! You only need the likes of me if a) an agent says you need to work with an editor to hone your manuscript or craft or b) if you intend to self-publish! You have searched the archives for trisk.